Hello Partners, I hope everyone has been enjoying the last few months during our “off-season” and looking forward to volunteering in the upcoming 2017 season at The Pavilion. This year will be another exciting and busy year for Partners with many amazing shows, creative performances and fundraising opportunities. Please join the Pavilion Partners Monday, February 20, 5 p.m. at Kirby’s Steakhouse. Kirby’s in The Woodlands offers wonderful happy hours specials which include $5 & $8 select premium martinis, $5 select red & white by the stem, $1 off select bottled beers and $2 off premium spirits. They will also generously provide complimentary small bites for us to enjoy during our event. Please ask the Kirby’s hostess when you arrive or look for our Partners sign which will point you in the right direction to our social group! Please also take time to visit their website by clicking here for other events/specials, menu options and information. Your memberships are due by March 1, 2017, please sign up today! Visit us online by clicking here for complete membership info. "Construction is going well! One construction project is quite an undertaking, but six simultaneous projects are momentous. With every construction project there are challenges that arise. Thankfully we have assembled the best and brightest minds in the business to adapt and overcome the challenges." All projects will be completed by the first show of the season with the exception of the Woodforest Bank Club which is slated to be completed in September. Our Annual Meeting will be April 28, 2017 from 5:30 – 7:30 pm in The Pavilion Event Center, Ovation Room. The business meeting will begin at 6 p.m. This is a great way to meet and greet fellow Partners. 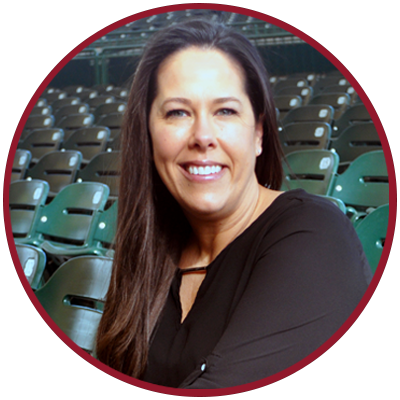 Come hear the latest updates on the new 2017 season and sign up for committees. Bring a friend who may be interested in joining Partners. See you there! New Partners are invited to attend Performing Arts Training Tuesday, February 21 at 6:00 p.m. The session will last approximately an hour and a half. This is a great way to find out more about The Pavilion’s mission and volunteer program. Please invite anyone who is considering joining Partners to attend and explore volunteering here at The Pavilion! RSVP to Leslie Williams at lwilliams@woodlandscenter.org. Save the Date! For those interested in volunteering at contemporary concerts (rock and country, etc) AND HAVE NOT HAD INFO BOOTH TRAINING, please contact Leslie Williams 281-210-1125 or lwilliams@woodlandscenter.org. The training will be held April 1 with more info to come. Please watch for announcements with time and location. The 19th Annual Wine Dinner & Auction will be held Sunday, March 26, on the main stage of The Pavilion. This year’s honoree will be longtime Partner Randy Lowry. Randy and JoAnne Lowry have been active Partners since 2001 with Randy joining the Partner’s Board shortly after and became President the following year. 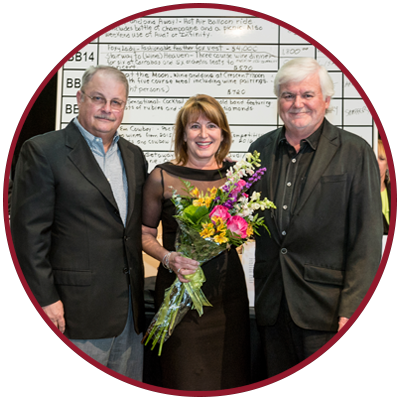 During that time Randy joined the wine dinner committee and became a co-chair the next year until he retired that position in 2016 after reaching the $1 million dollar milestone of funds raised for the scholarship program. Both Randy and JoAnne are involved in many activities in the community and have been honored for their work, in addition to their tireless service to The Pavilion mission. The Pavilion Partners Annual Wine Dinner & Auction is the primary fundraiser for the scholarship program. We invite you to come enjoy hors d’oeuvres, dinner and premiere wines while offering your support for Partners’ scholarship fund as well as The Pavilion’s educational outreach programs. For reservations contact Leslie Williams lwilliams@woodlandscenter.org. The ticket price is $225 per person and tables may be reserved to seat ten guests. Seating is limited. Auction items are needed for this event. If you have access to sports tickets or memorabilia, condos for skiing, fishing or the beach, special golf packages, boat trips, spa packages, etc. please contact committee co-chairman, Lisa Koetting, at lakfry@aol.com. Donations are tax deductible and would be greatly appreciated. Save the Date: April 7-9, 2016! As a charity partner, The Pavilion is required to enlist volunteers in order to qualify for a donation from a portion of the festival proceeds. More information on how to sign up go to by clicking here. Remember to select The Pavilion as the “charity partner” to receive credit and help raise funds for our educational outreach programs. Quite a few shows have announced for the season, check out announced shows by clicking here. The performing arts season schedule is being finely tuned and will be announced the first week of March! 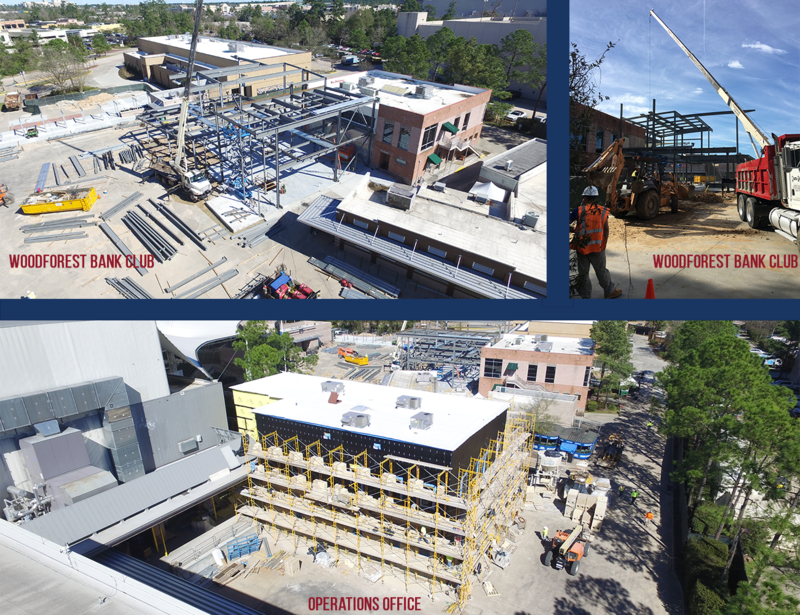 Sign up to receive The Pavilion Buzz, your link to the nerve center of The Center for the Performing Arts at The Woodlands, home of The Pavilion! This periodical source of information will give you insight about “hot” topics and events at The Pavilion. To join, visit The Pavilion's website. Again, thank you for your loyalty and dedication to The Pavilion. We look forward to your continued support in 2017.